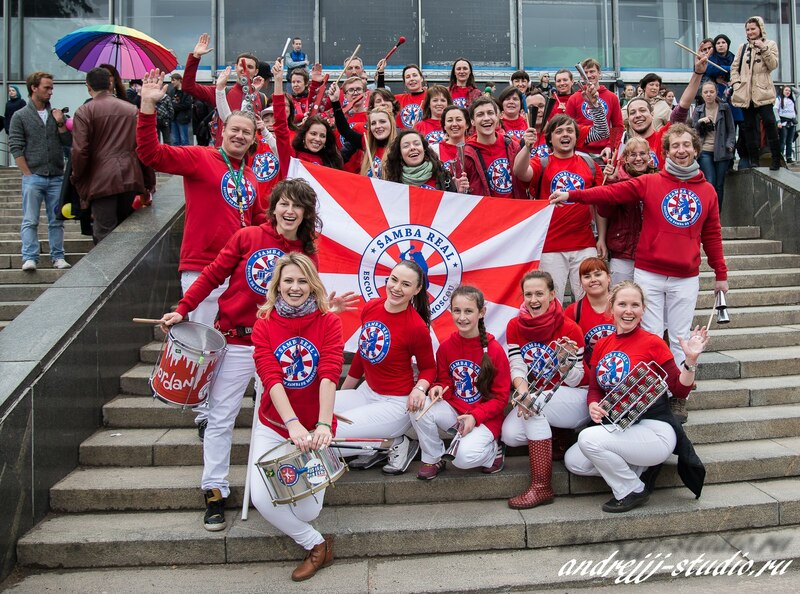 The 2nd Moscow Samba Festival took place on May 28—31 2015! 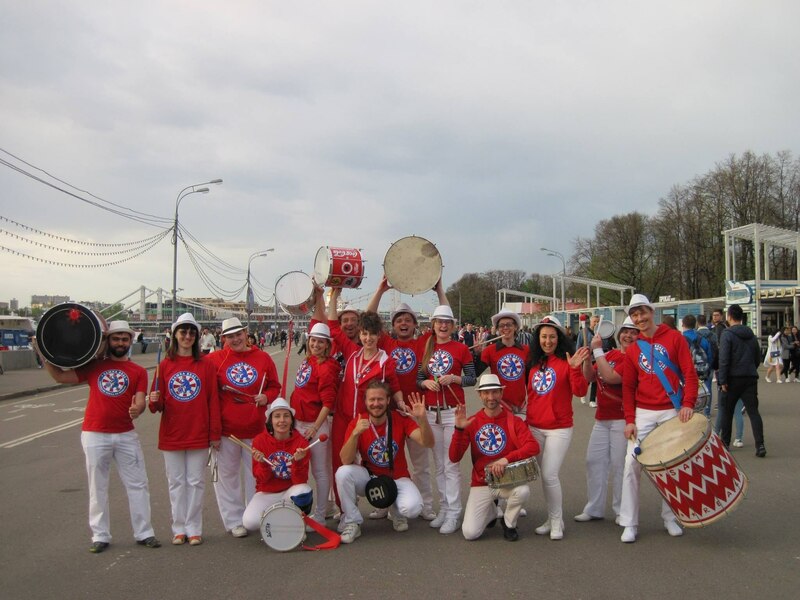 More than 60 sambistas from 12 groups of Moscow, Istanbul, Tula and Ryazan have participated in the Festival’s bateria, concert and parade. 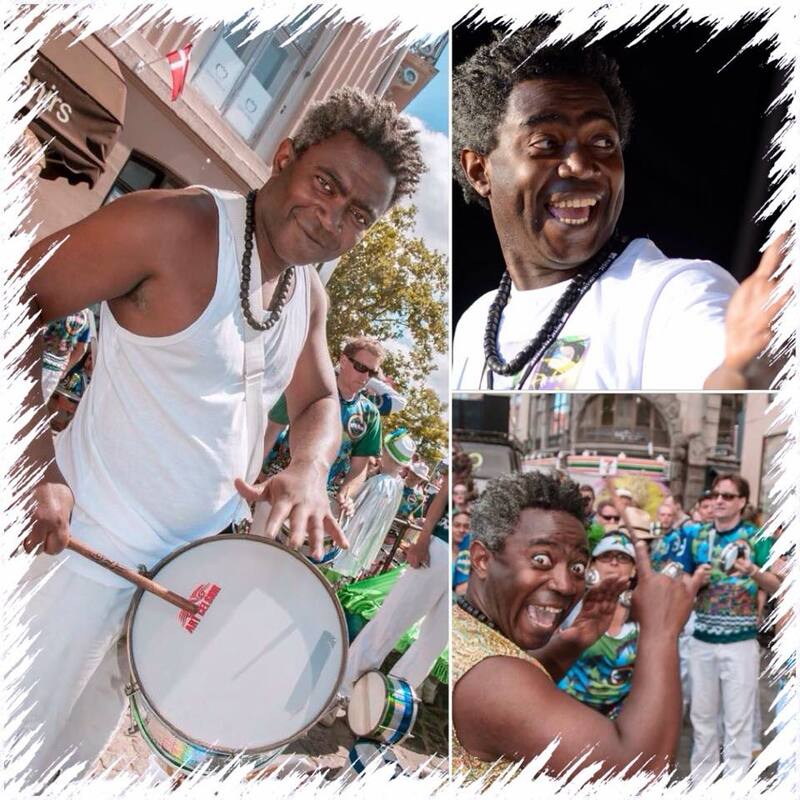 We thank all fans of samba and Brazilian culture who shared our festival! 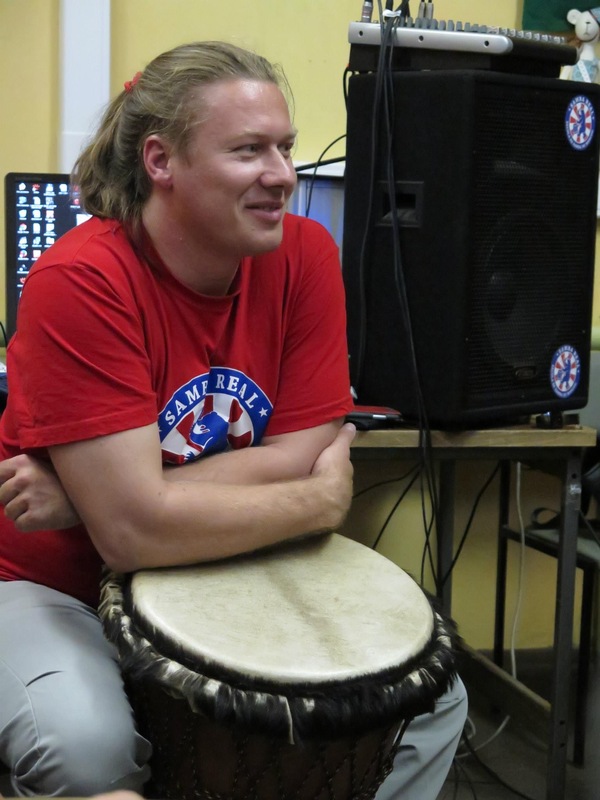 We thank our wonderful Mestre Marquinho Da Dona Geralda who taught us amazing things! 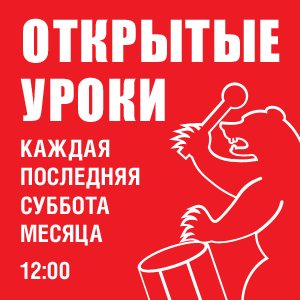 Capoeira Cordao de Ouro (Moscow), Orchestra of Flying Drummers (Ryazan), «Hermitage» theatre (Tula), «Enjoy Drumming» — Moscow percussion education project (Moscow), Tambores (Moscow), SAMBA DE PRIMEIRA (Moscow project), Stravinsky School of Arts for Children (Moscow), Brazilian Carnival Show RIO Angels (Moscow), Tropicana Show (Moscow), Edikalibri samba show (Moscow). Thanks for cooperation to: La Boule — petanque cafe, Центральный Парк культуры и отдыха им. 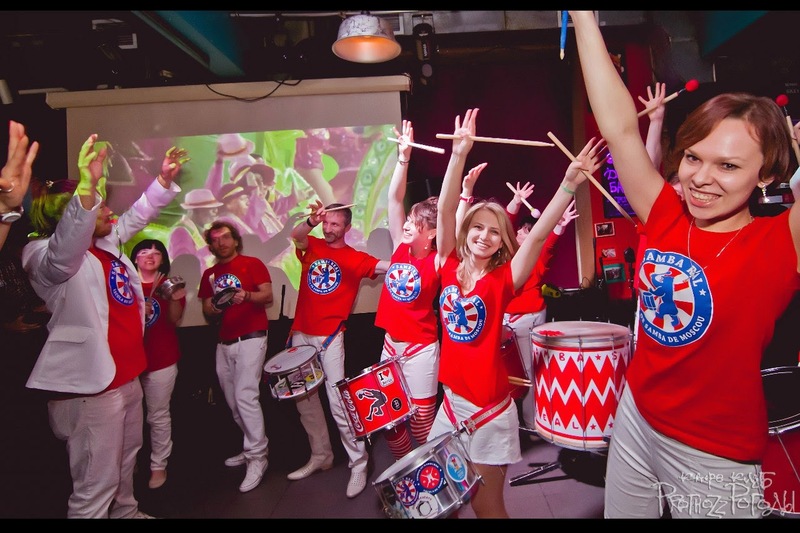 М.Горького, Mulata bar, The ZIL Culture Centre. 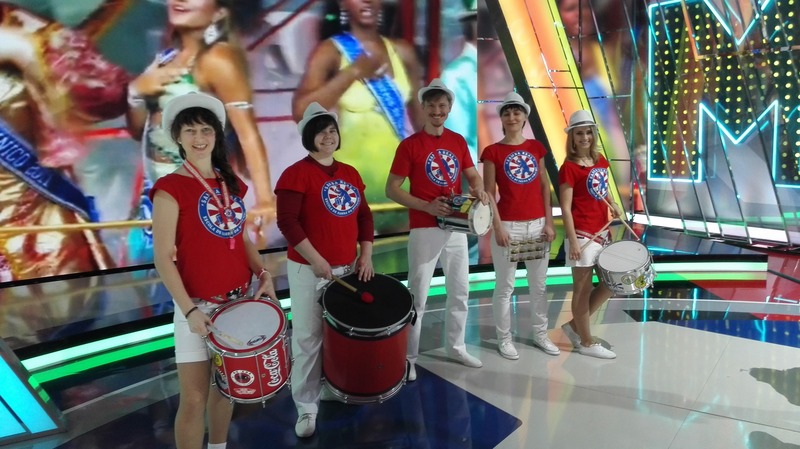 We thank the Brazilian embassy’s cultural attache Igor Germano for longtime cooperation, beautiful Brazilian songs and the Festival’s samba club. 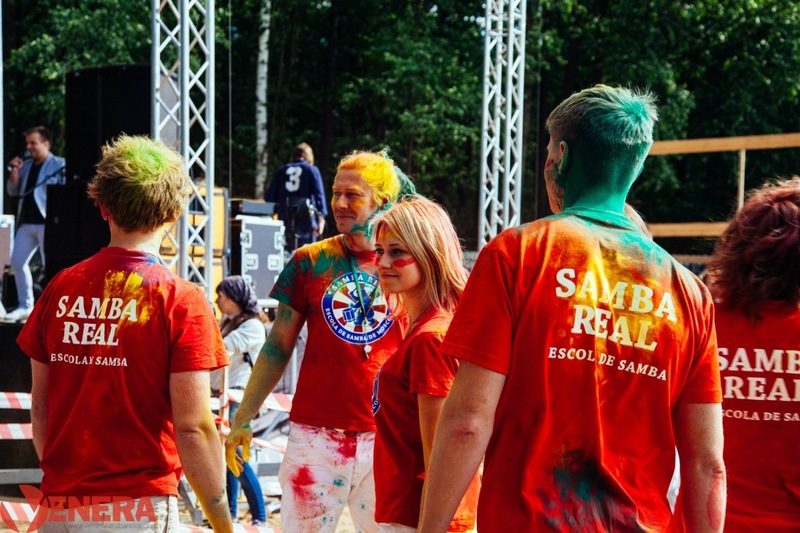 We thank students of Samba Real who actively helped to make the Festival happen. 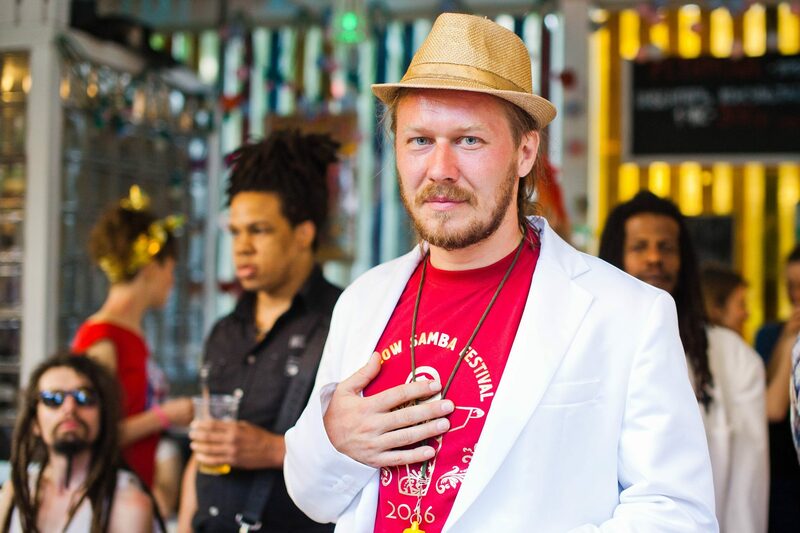 We thank our mestre Alexey Morozov, the mastermind of all this! Our Mestre will be Marquinho da Dona Geralda! 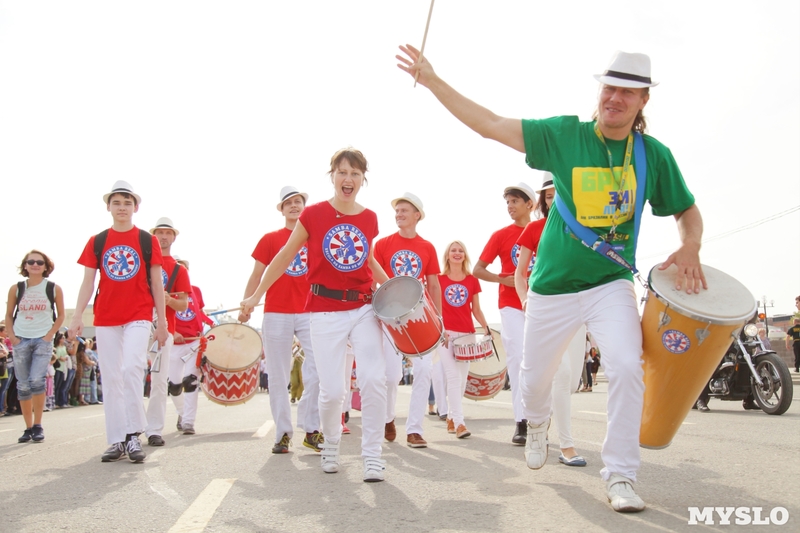 Mestre Marquinho da Dona Geralda was born and raised into the samba in his native favela Engenho da Rainha in Rio de Janeiro. 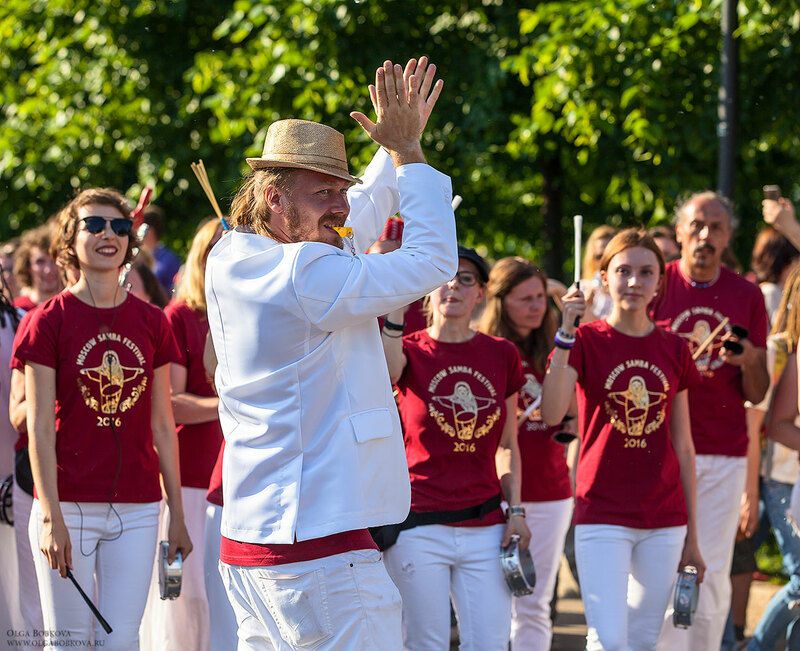 Traveling around the world as musician, spending many years as a conductor of samba schools and giving masterclasses and workshops in percussion, Mestre Marquinho has created a significant personal rhythmic style and sound. 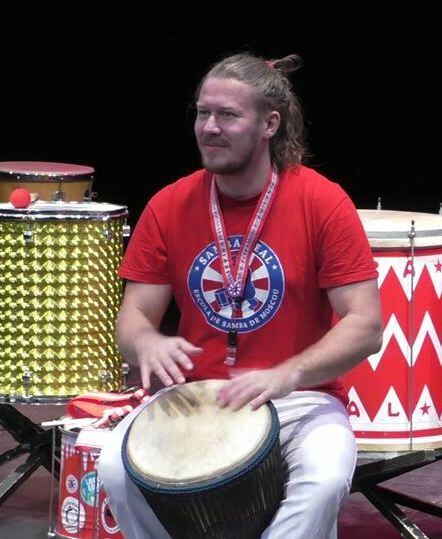 Bateria Tijolo Quente (Copenhagen) is the creative platform for the work of Mestre Marquinho, where ideas and dreams get to life.